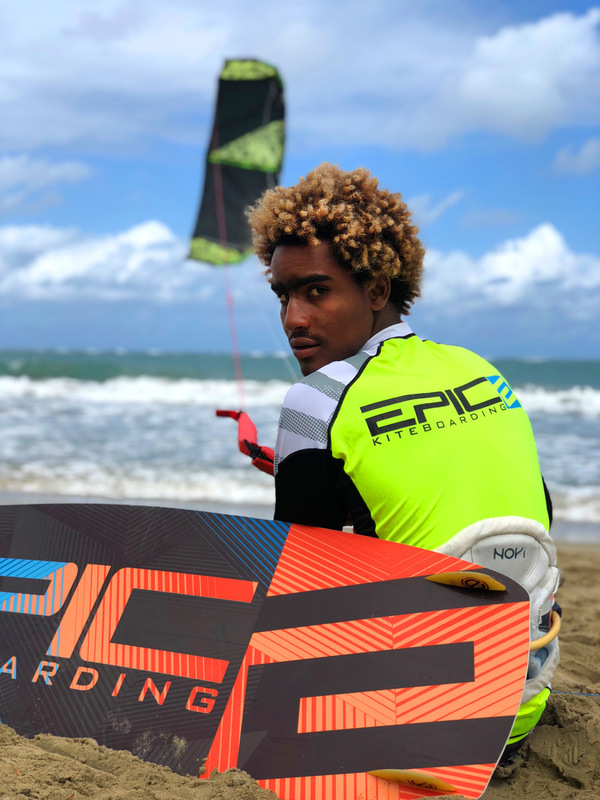 Epic Team Rider, Edinson Martinez, hails from the Dominican Republic and recently stepped onto the podium at the DR Open earning himself a first place in the Semi Pro division and a fourth in Pro Freestyle. 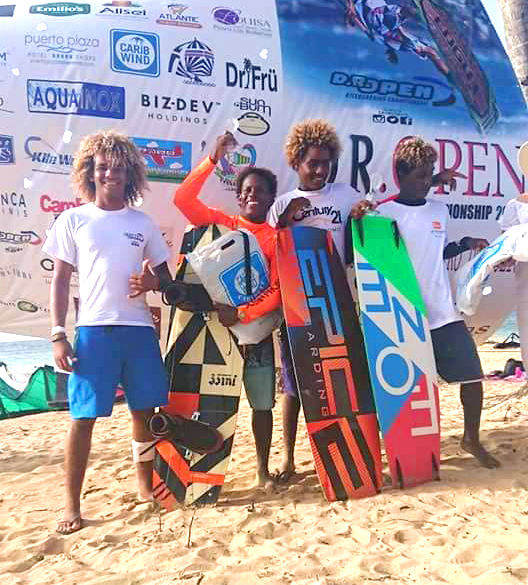 Talented riders from all over the Dominican Republic (DR) and Columbia gathered in Las Terrenas to compete in the double elimination format with four riders per heat. This ensured that every competitor had two chances to put it all on the line. 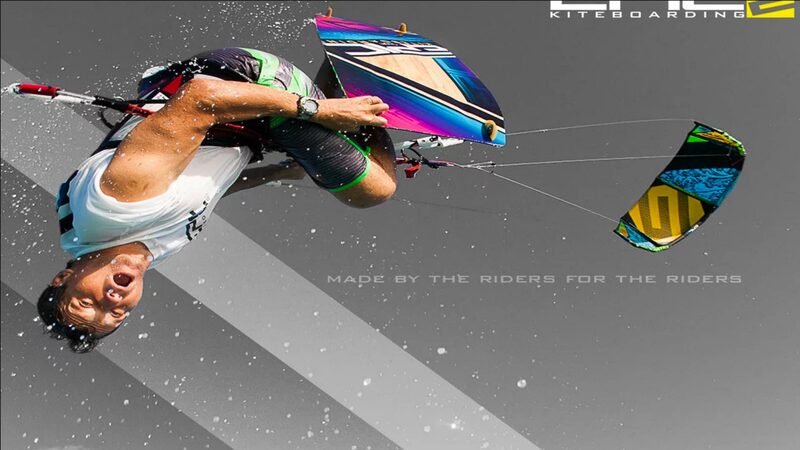 The Semi-Pro division gives younger or less experienced competitors an opportunity to make a name for themselves, where the Pro Freestyle category attracts the top riders in kiteboarding from across the globe. 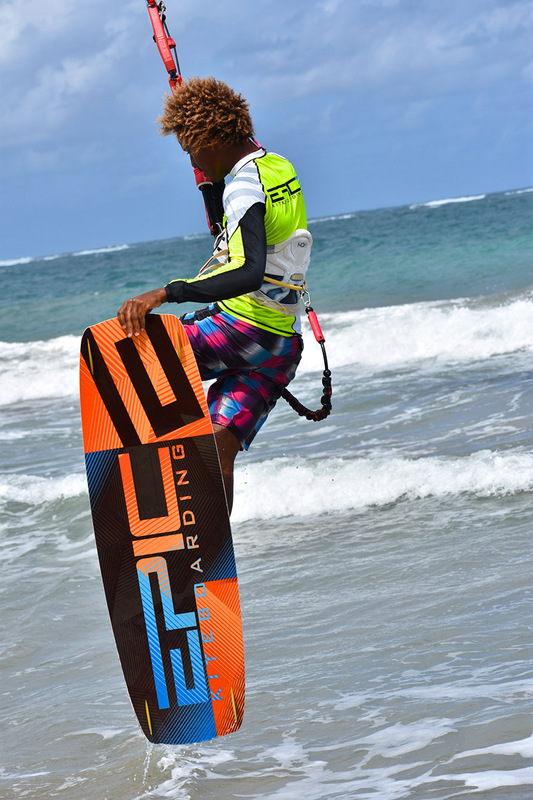 The Dominican is a hot bed of talented kiters. Edinson claims that the talent and skill is reflective of the unique and varied conditions throughout the country. 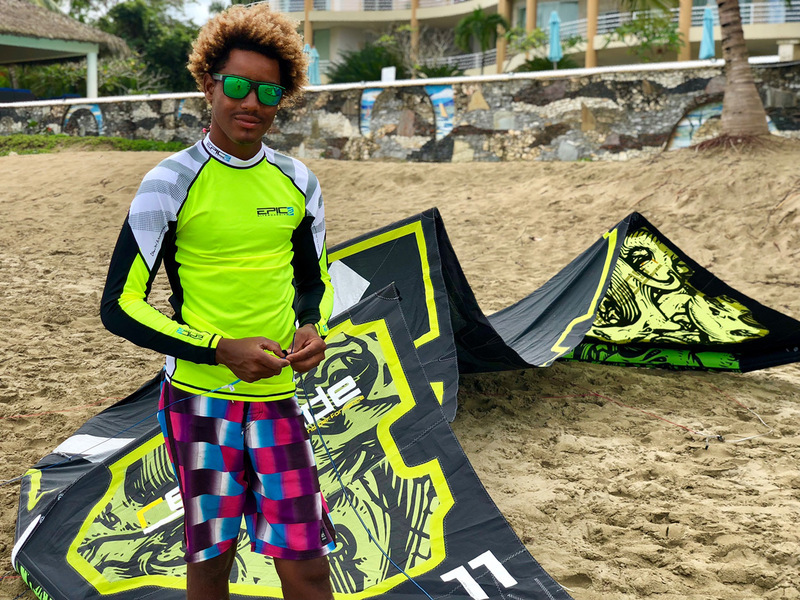 “The spots in the DR are really diverse meaning as riders we learn to ride in all sorts of conditions: flat, choppy, waves, gusty, strong and consistent wind and more. 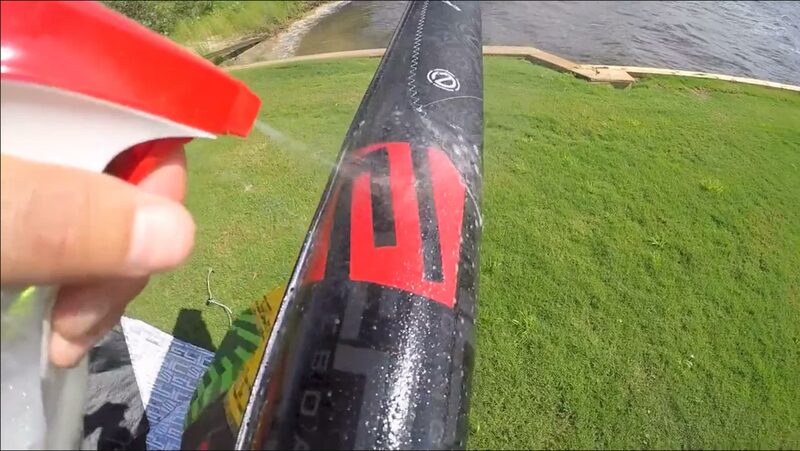 Because we train all over, we learn to perform no matter what the conditions are. Cabarete I think because of its diversity in conditions, is a bit like the New York of kiting spots, if you can make it here you can make it anywhere. 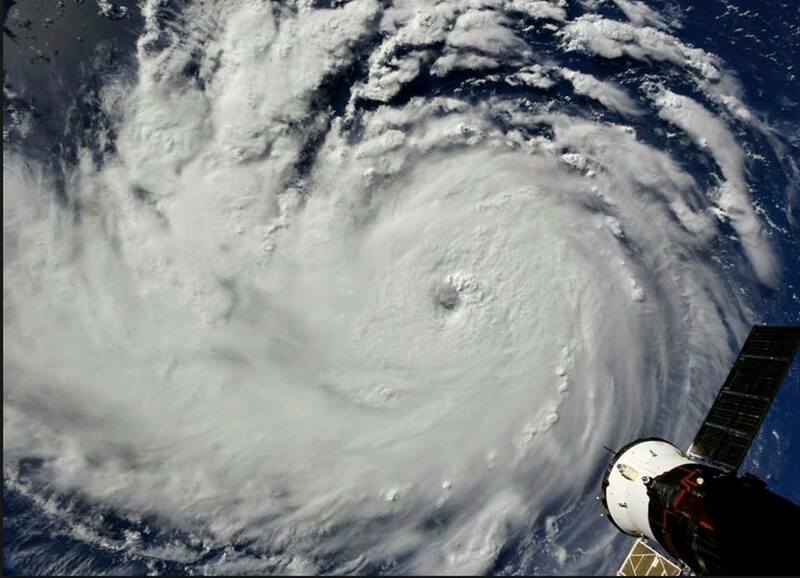 But we are also a small community and we root for each other, so on our home turf our entire community and families are there to cheer us on which can make a huge difference”, he says. Martinez scoped the competition before his heat to see if riders were playing it safe or pushing the limits before deciding on a strategy. The last day of competition saw light conditions, and with his biggest kite being an 11-meter, was still able to impress the judges. Martinez loves the Screamer because, “it’s good for freestyle and jumping high — It's the most fun to ride and I can use it in most conditions. 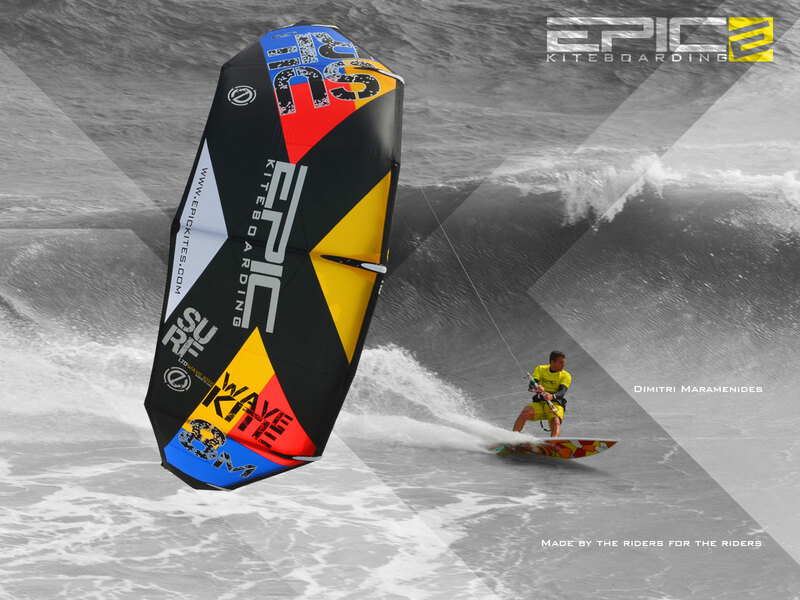 I also have a Renegade 11m which is great for surf and all around kiting. 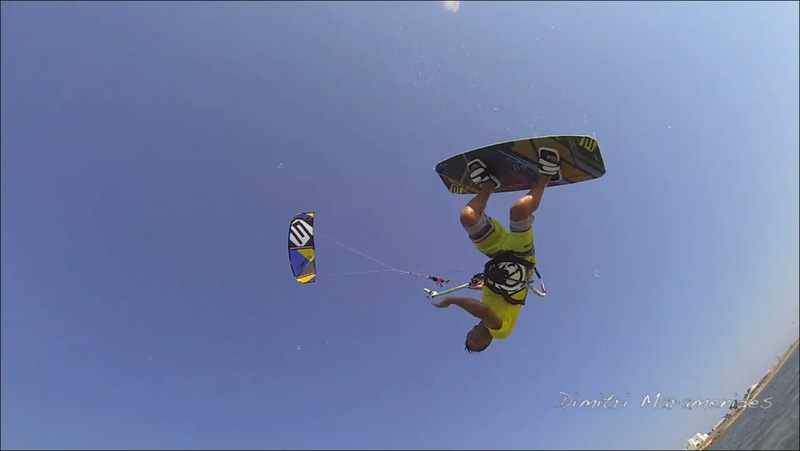 I am also testing a 6-meter kite (prototype) for the summer winds in Cabarete,” he says. Martinez is currently focussed on getting the IKO instructor certification, which will provide greater opportunity for him to participate on the international competitive circuit.